We also offer high quality climbing training AND performance and technique coaching, all tailored to suit your needs at a time that suits you, to help you take your next step efficiently and safely. Development coaching is a great way to improve your climbing and will have a positive impact on any climbing training you do so you can get those bucket list climbs done. A 1.5 hour climbing training session with a qualified and experienced coach. Our coaches are top notch, really! They are local activists who you will eventually spot in climbing guidebooks if you have a keen eye. Up to a maximum of 4 people. We like to keep these climbing training sessions personalised & fun. Any more than 4 people and we start getting flustered! To Book Any Session Now! thinking about getting into climbing? Why not come along and try an INDY taster session? Maybe you have done a bit of climbing in the past and want a refresher? Maybe you have seen all those cool people hanging upside down on rocks and you want a piece of that? Maybe you just want to see what all the fuss is about? Whatever your reasons are for trying climbing training, an INDY taster session is the perfect thing to cure your curiosity! One on one special INDY climbing training introduction and instruction with some of the most enthusiastic and (or) experienced climbers you are likely to meet. Two’s company and here at INDY we love company. Why not bring a friend or relative along. Maybe the pair of you want to get into climbing and are looking for the first step? This is it. Get a crowd of yourselves down to INDY, it’s a great fun way for a group of you and your pals to see if climbing is for you. 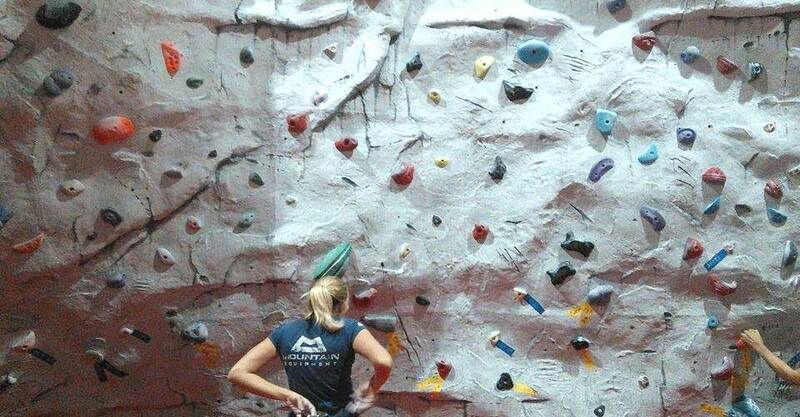 1 in 3 people love climbing (actually we just made that up) EVERYONE DOES! 8 + People! Woah, that’s pretty much a party. A climbing party! The kind of party where you can hang around (pun intended) in a relaxed and stimulating environment, where you can begin your climbing training odyssey. 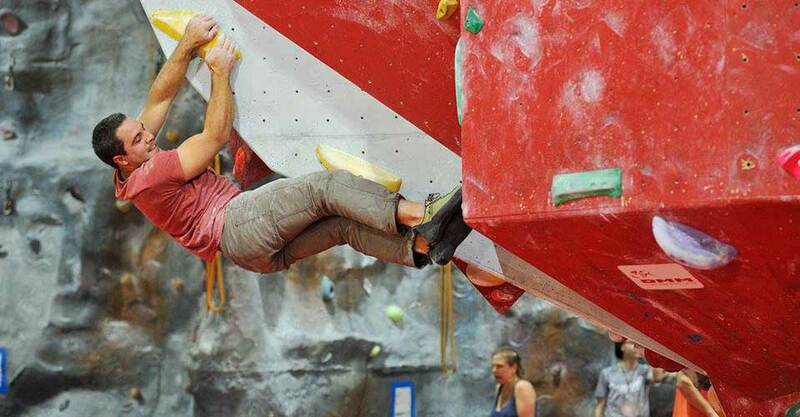 Bouldering is a sport in its own right now, but it still forms an essential part of climbing training. 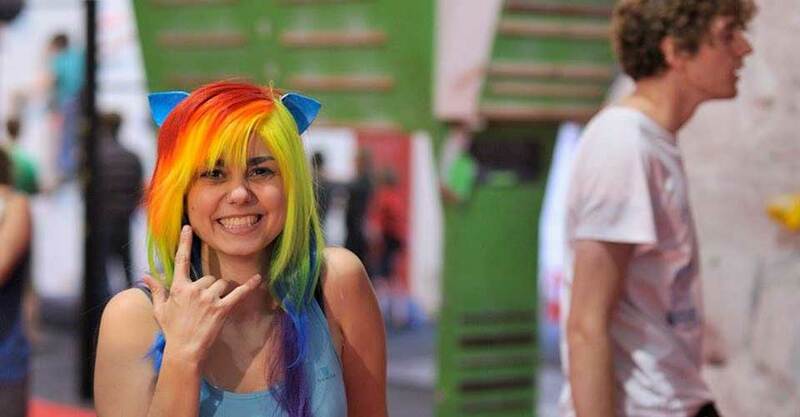 Here at Indy Climbing Wall we are bouldering specialists. Our routes are set by some of the best boulderers in the UK and we like to keep it fresh by creating new boulder problems regularly. An hour of bouldering induction from the guys who know bouldering best.